Angela Sweeney fell in love with the sport of Schutzhund after acquiring her first German Shepherd, Morgan. Fortunately Morgan has everything it takes to be a wonderful schutzhund dog. 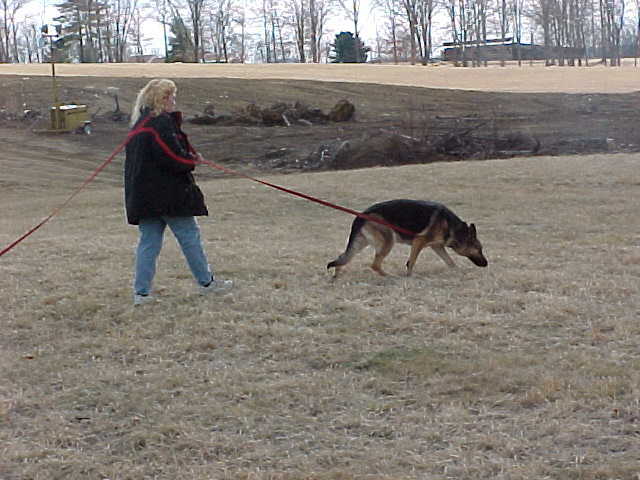 Angela is very active in all aspects of dog training. 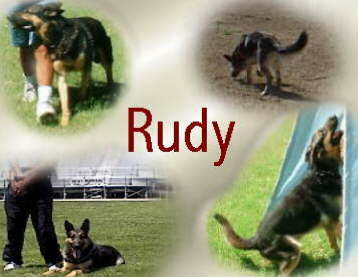 She has trained Police Dogs, Detection Dogs, Search and Rescue dogs, and titled numerous dogs in AKC Obedience. She owns and operates a boarding kennel in Beckley WV.